Lightning Rod Games has announced that A Fold Apart will release on Nintendo Switch, a puzzle-driven narrative adventure that takes inspiration from designer Mark Laframboise’s real-life story. It explores the relationships that we have with those we care about while separated by long distances, in the complexity of (mis)communication and reuniting two people greatly in love with one another. There are two sides to every story, and, in A Fold Apart, an architect and a teacher have been forced apart by their careers. Puzzling your way through a world built of paper, you will see the difficulties they encounter while separated. 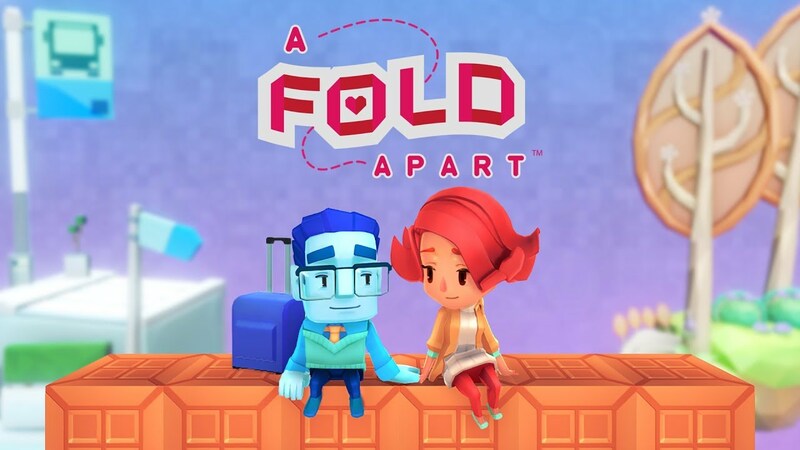 A Fold Apart will release on the Nintendo eShop for Nintendo Switch worldwide in Spring 2019.